State Labour Minister Swami Prasad Maurya said the government will also bear the cost of weddings of such girls conducted in mass marriage programmes. 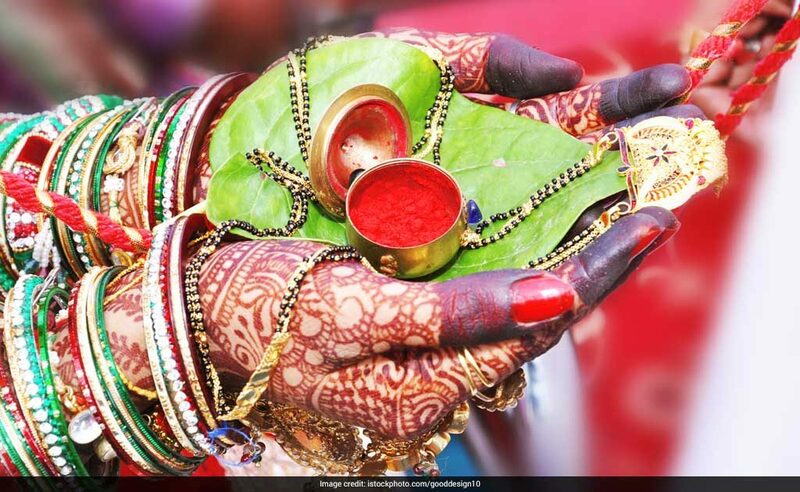 Lucknow: The Uttar Pradesh government has decided to provide Rs 55,000 each as financial assistance to the daughters of labourers at the time of their marriage. “It will also give Rs 55,000 as financial assistance to each newly married daughter of labourers,” he said. Mr Maurya also said, “UP Chief Minister Yogi Adityanath has made provision of Rs 60,000 for higher education of children of labourers under Sant Ravidas Shiksha Madad Yojana. “Similarly, under Shishuhit Laabh Yojana, Rs 15,000 will be given as immediate financial assistance in case of a girl child and Rs 12,000 in case of a boy,” the minister added.